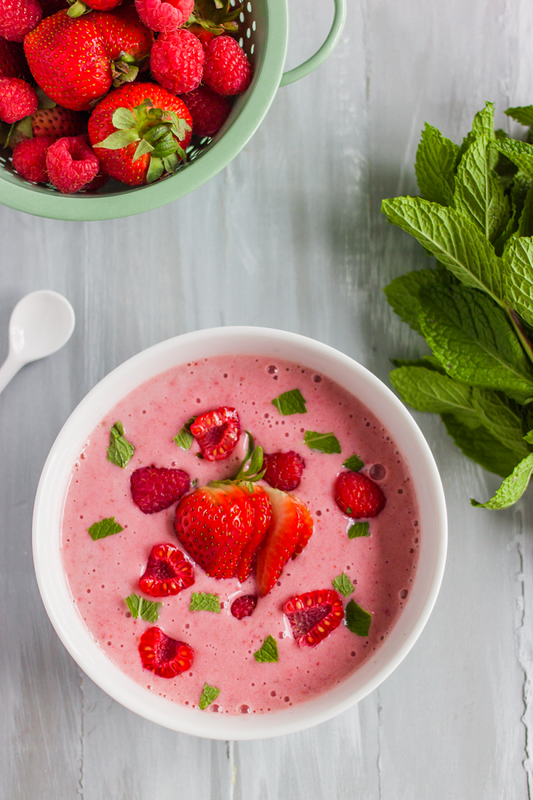 Liven up your mornings with this mint strawberry smoothie bowl. 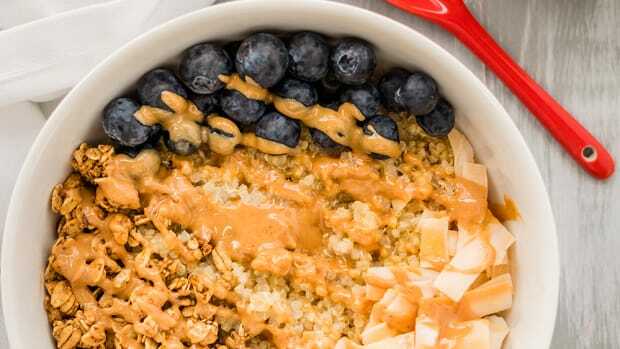 With only seven ingredients and three easy steps, this breezy recipe will jumpstart your morning in the best and most delicious way. 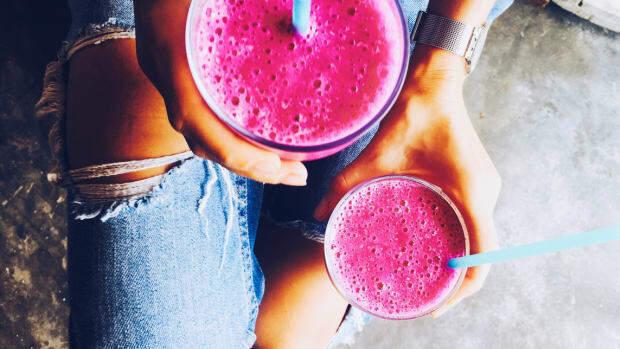 Fresh berries are already popping up at farmers markets so pick up a basket and put it to use in this strawberry smoothie bowl recipe. Strawberries and raspberries are both great sources of fiber and vitamin C. Plus, their phenol content makes them anti-inflammatory. Be sure to buy organic strawberries because conventional strawberries topped EWG’s 2016 Dirty Dozen List for most pesticide residue. 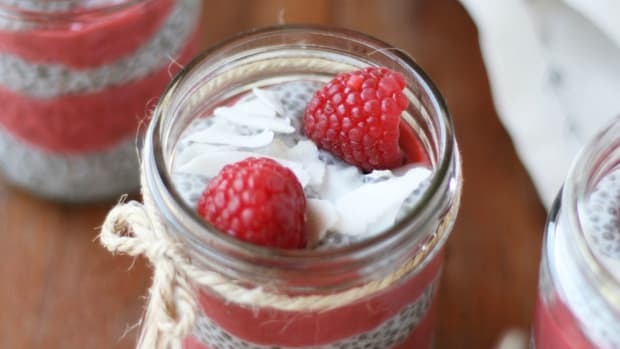 Raspberries, on the other hand, are ranked lower on the list at #23 so you could buy conventional though we still recommend organic to maximize health benefits and to avoid potential pesticide residue. A hint of mint not only adds a pretty contrast in color but also quite a few health benefits, too. Mint has been shown to aid digestion with its antispasmodic properties and fight the signs of aging with its antioxidants. Mint also has been used to ease headaches and calm anxiety. 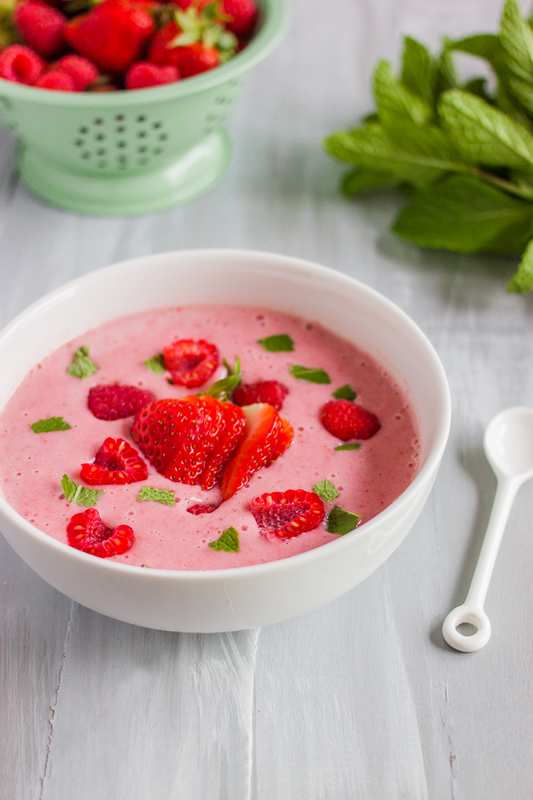 Liven up your spring mornings with this mint strawberry smoothie bowl. 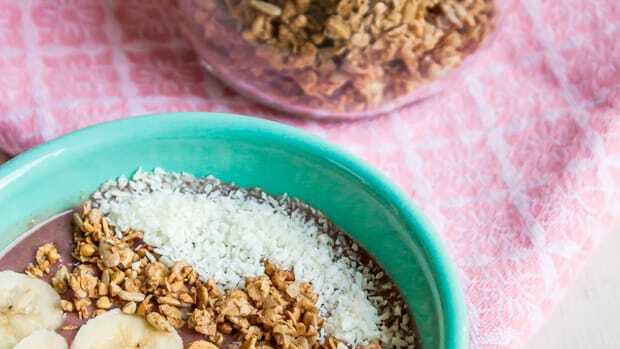 With only seven ingredients and three easy steps, this breezy recipe will jumpstart your morning in the best and most delicious way. 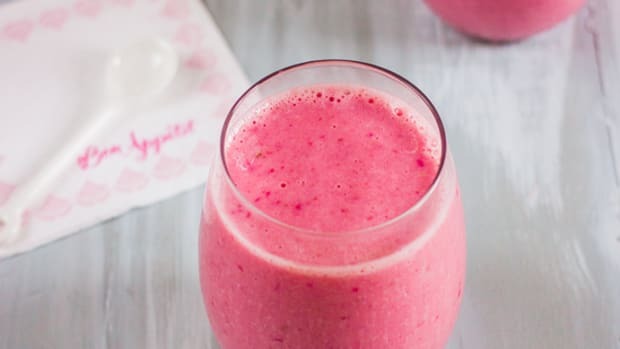 Add dates and almond milk to the blender. Blend until dates are smooth. 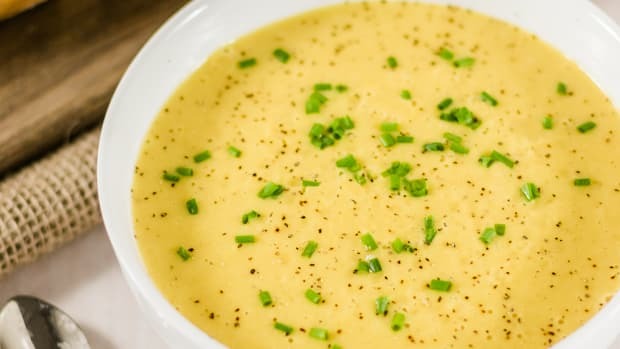 Add the rest of the ingredients and blend until creamy. 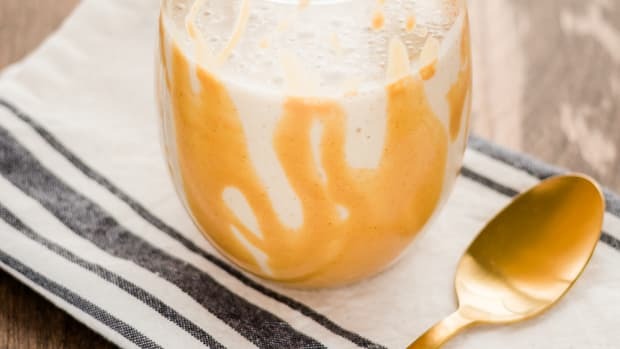 Add a tablespoon or two more almond milk if needed and blend until desired consistency is reached. Pour into each bowl and add desired garnishes. Serve immediately and enjoy! 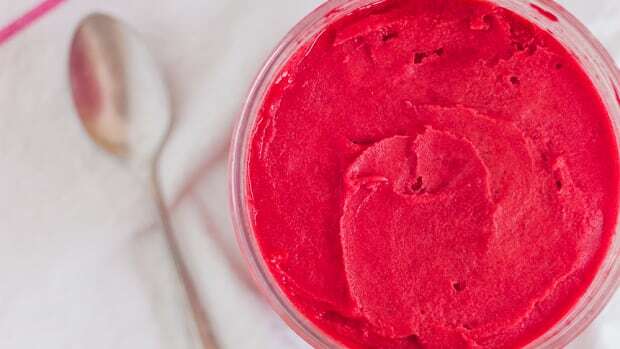 Sweet Sorbet Recipe With Just 3 Ingredients!